Natural gas is comprised of hydrocarbon gases, primarily methane (one carbon atom and 4 hydrogen atoms – CH4), and is found far below the earth’s surface, formed from organic material over millions of years. Natural gas is the cleanest burning fossil fuel. What is the role of natural gas transportation in the overall natural gas usage picture? 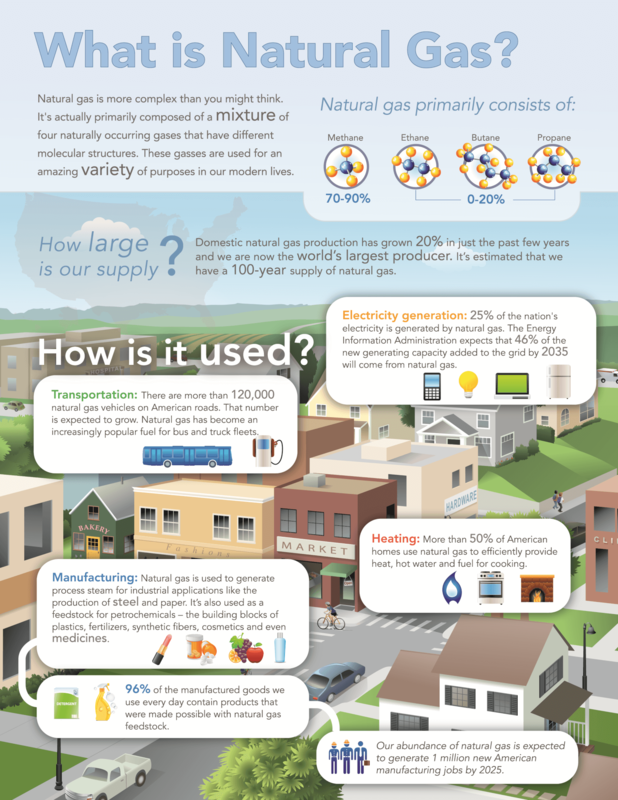 The natural gas industry is considered to be broken down into four main sectors: production, gathering and processing, transportation, and distribution. Natural gas transportation plays a vital role in making natural gas a fuel source able to be used by providing a link between sellers and buyers. A natural gas transporter, such as Eastern Shore, generally transports natural gas over its mainlines for delivery to either end use customers, which use the natural gas in their processes (for example industrial customers or electric power generators) or to local distribution companies, which distribute the natural gas to end use customers via low pressure distribution lines. 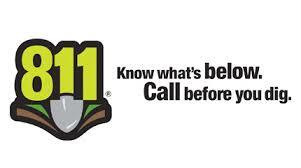 Where are natural gas mainlines found? Most mainlines are buried underground in a vast network of large-diameter pipes called mains (Eastern Shore’s mains range from 6 inches to 16 inches in diameter). These mains are located across the United States and allow for seamless delivery from the origin point to the end user’s delivery point (click on the thumbnail to the right for a map showing the U.S. pipeline network as of the end of 2009). Occasionally, mains are located above ground, as with Eastern Shore’s pipeline bridge over the Chesapeake & Delaware Canal. Besides mainlines, what other facilities are needed to transport natural gas? Natural gas transporters such as Eastern Shore also maintain compressor stations, metering stations and valves. The SCADA system provides real-time information with regard to the overall operations of the pipeline. SCADA stands for Supervisory Control and Data Acquisition. 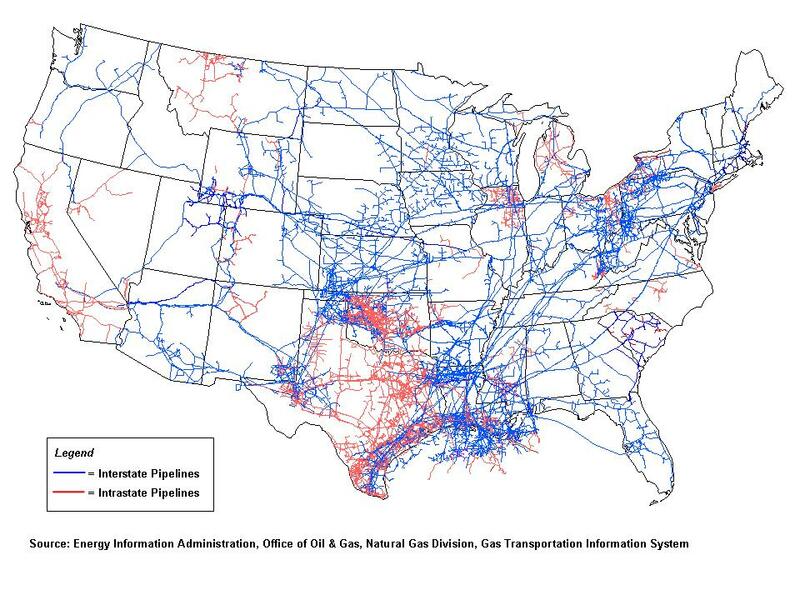 What agency is responsible for oversight of natural gas transportation pipelines? Interstate natural gas transportation pipelines, such as Eastern Shore, are regulated by the Federal Energy Regulatory Commission (FERC). Any time Eastern Shore wishes to expand its pipeline, it must file for authorization to do so with FERC. Eastern Shore’s rates are also regulated by FERC through periodic rate cases in which just and reasonable base rates are established for a certain time period. Other specific governmental agencies also play a role in regulating interstate natural gas pipelines. The Department of Transportation’s Pipeline and Hazardous Materials Safety Administration (PHMSA) has regulations regarding pipeline safety that are required to be adhered to, including specific requirements regarding pipeline integrity. In addition, emissions at Eastern Shore’s compressor station locations are subject to the regulations of the Environmental Protection Agency. © 2018 Eastern Shore Natural Gas. All rights reserved.